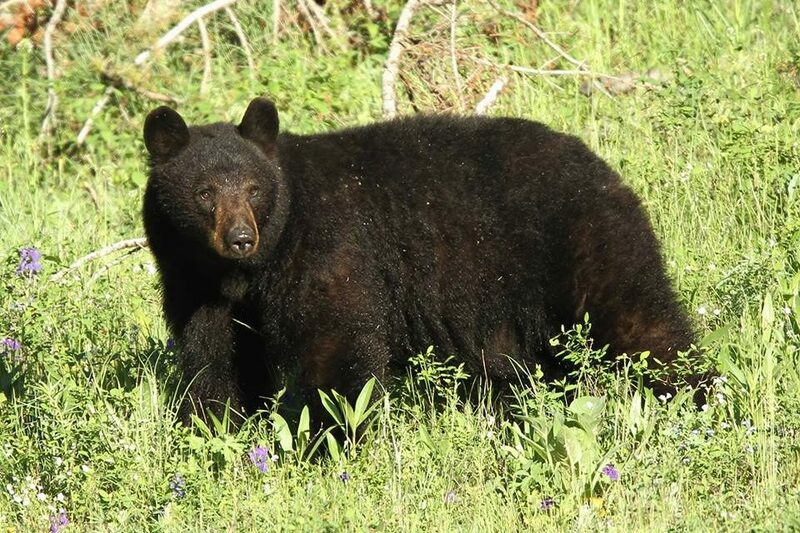 A Black Bear Ecology and Management presentation will take place on Sunday, February 17, 2019 at 2:30pm, at the PA Anthracite Heritage Museum in Scranton. The Pennsylvania Game Commission Northeast Region Wildlife Management Supervisor Kevin Wenner will be presenting. This event is free.